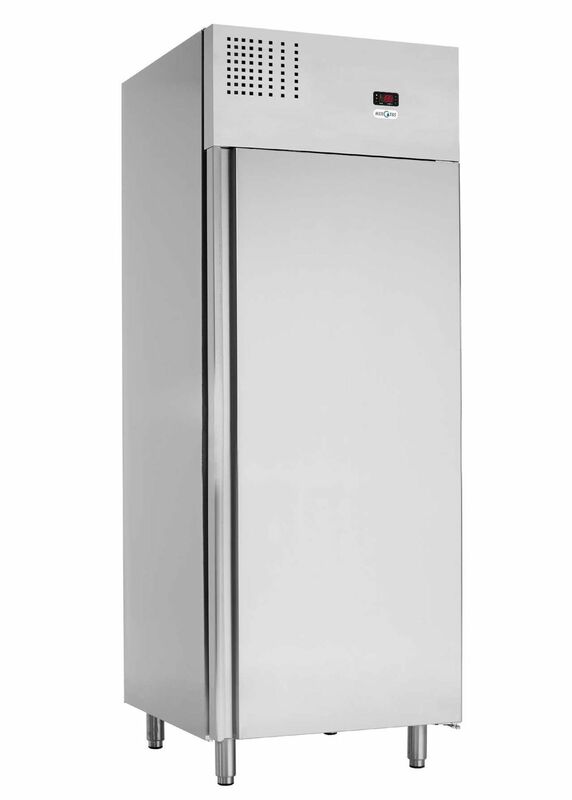 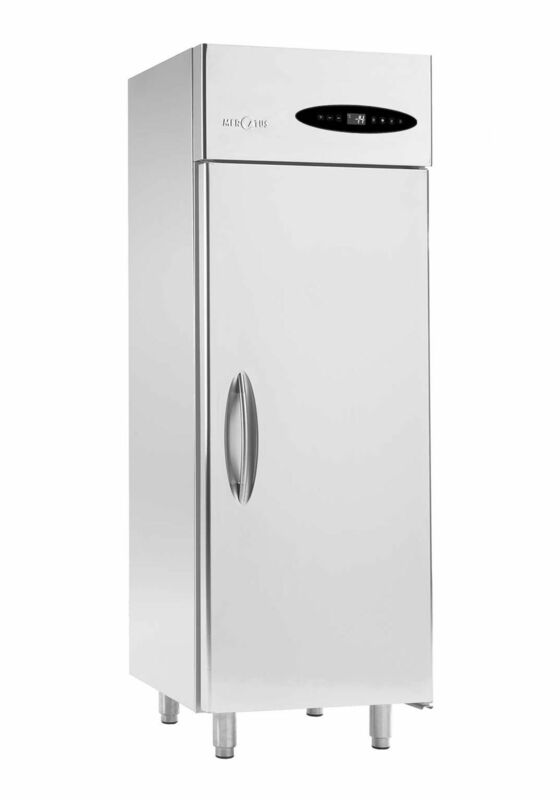 Upright freezer / commercial / stainless steel - M2 720 - Mercatus S.A. 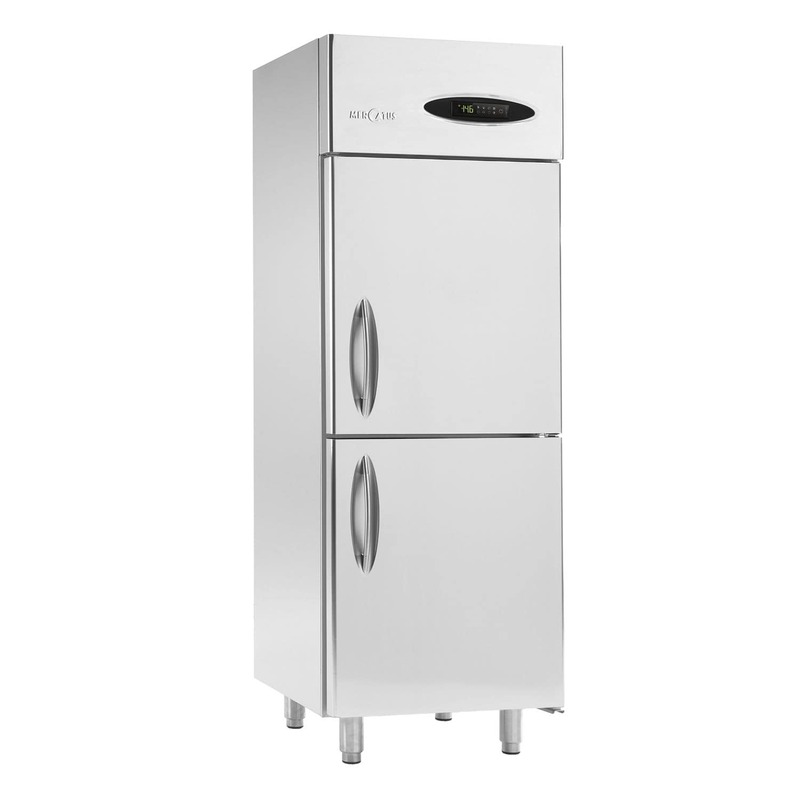 The M2 provides faultless frozen foodstuff storage. 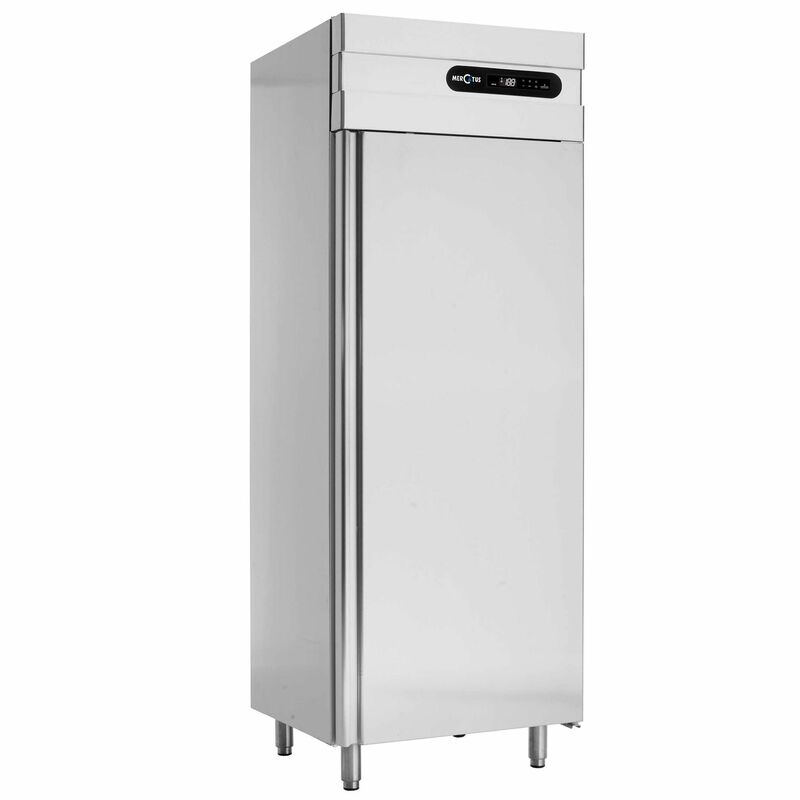 This GN 2/1 upright delivers superior performance and meets the strictest food safety requirements even under harsh conditions: thick insulation to minimise thermal losses and reduce power consumption, monoblock cooling unit for easy maintenance and extra storage capacity. Freezer specifications: the extra-thick insulation and the embedded door frame heater wire guarantee a trouble-free operation.